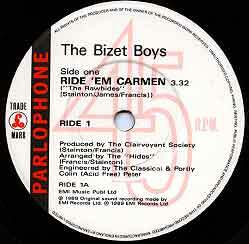 Bizet Boys: "Ride 'Em Carmen"
Tony James' side project during SSS's "Dress For Excess" era. Pet Shop Boys inspired song. 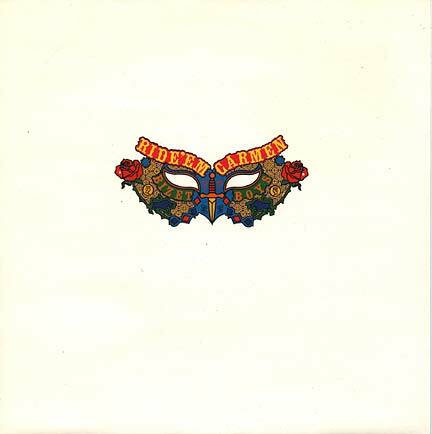 I think there was a rumour going around the UK at the time that it was actually a Pet Shop Boys song under a different band name. 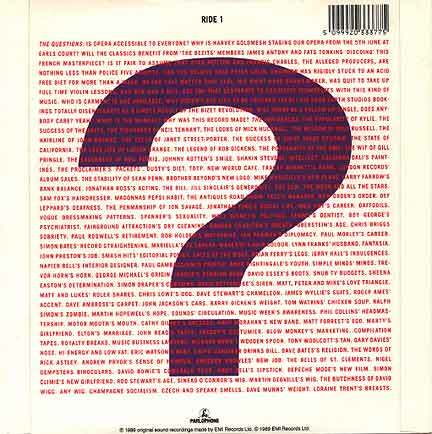 Front cover shown at left.